Today we welcomed Danny and Zoe, two cute Dachshunds. Danny is a short-haired Dachshund while Zoe is a long-haired Dachshund. These two pups were excited to begin their day with us. They went up the stairs and into our Small Dog Program. 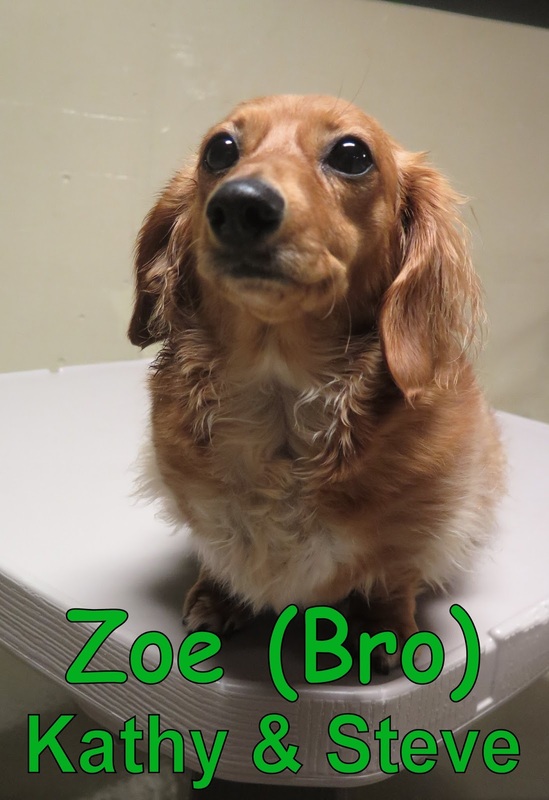 Within our Small Dog Program, both Danny & Zoe explored the Small Dog Program to their hearts content. 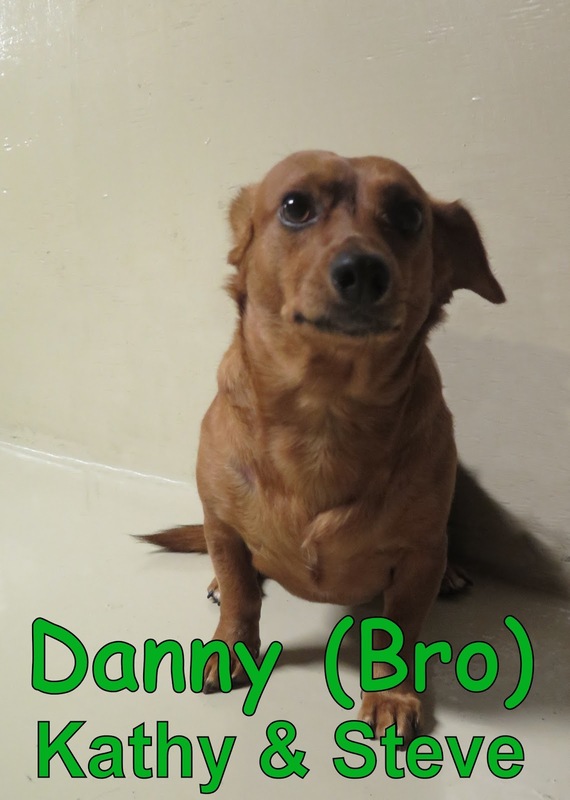 After their expedition of the program, Danny began to romp about as the other dogs entered. Zoe took a slower route, but warmed up and began to have fun too. They both looked like they had a blast here and we are looking forward to seeing Danny & Zoe return for more fun times soon! Both Danny and Zoe are cute!